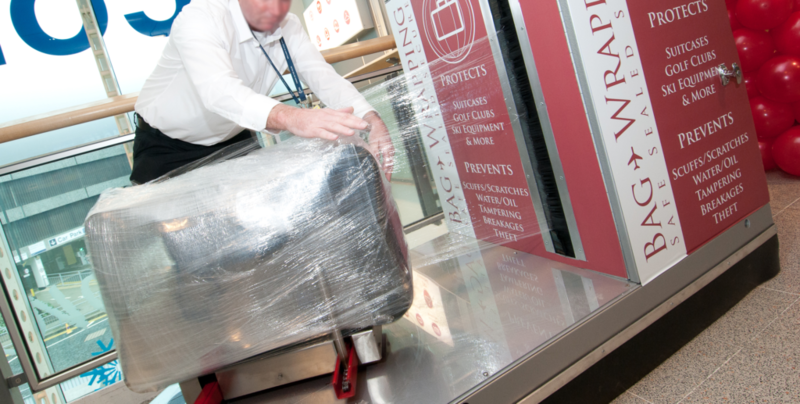 Luggage-Point is your trusted Airport Service provider, going the extra mile to make sure you don’t have to! 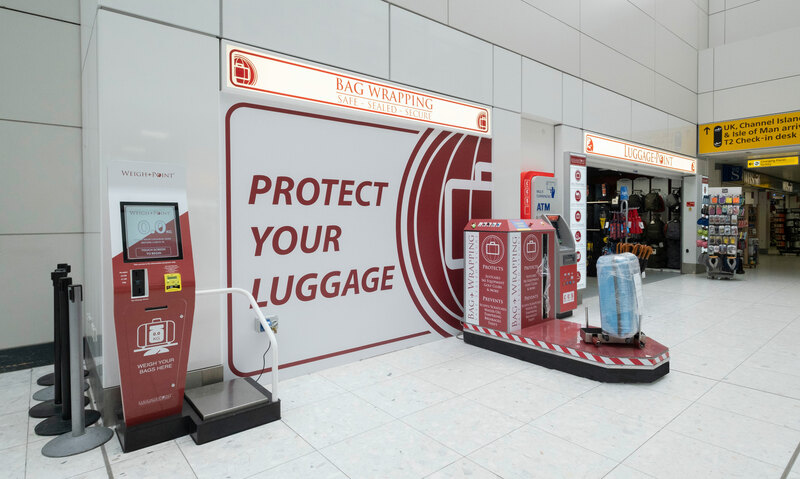 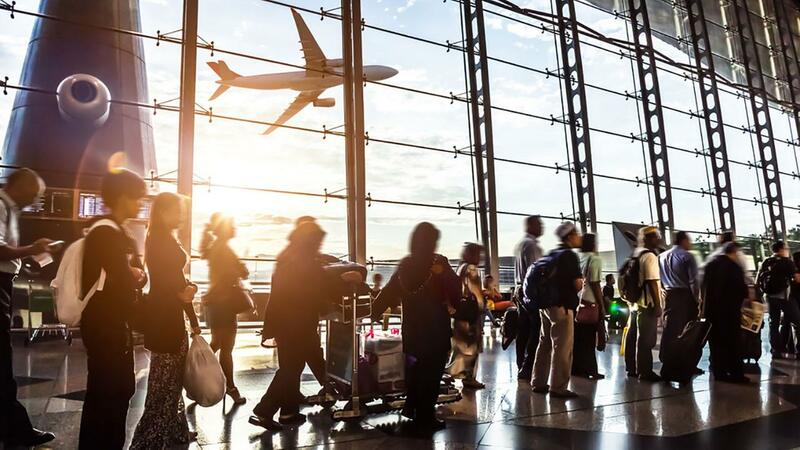 We aim to give Airport services a new friendly and approachable image, providing both passengers and airport staff with the best possible care and attention. 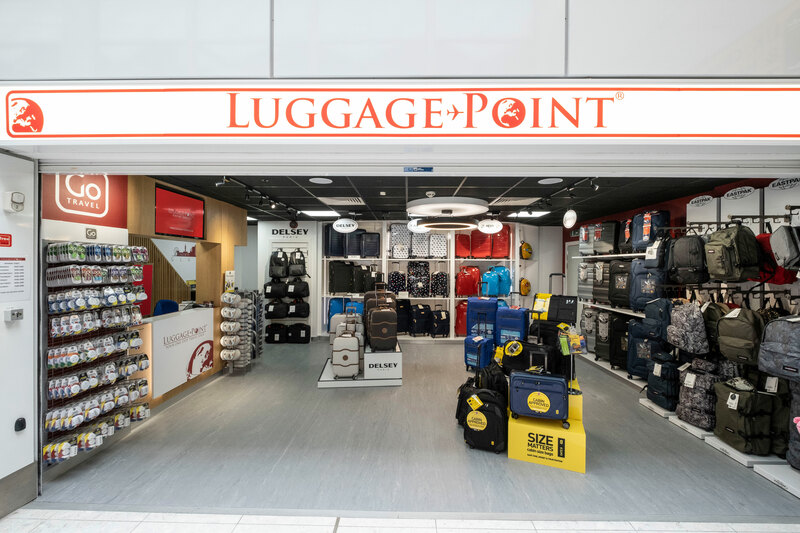 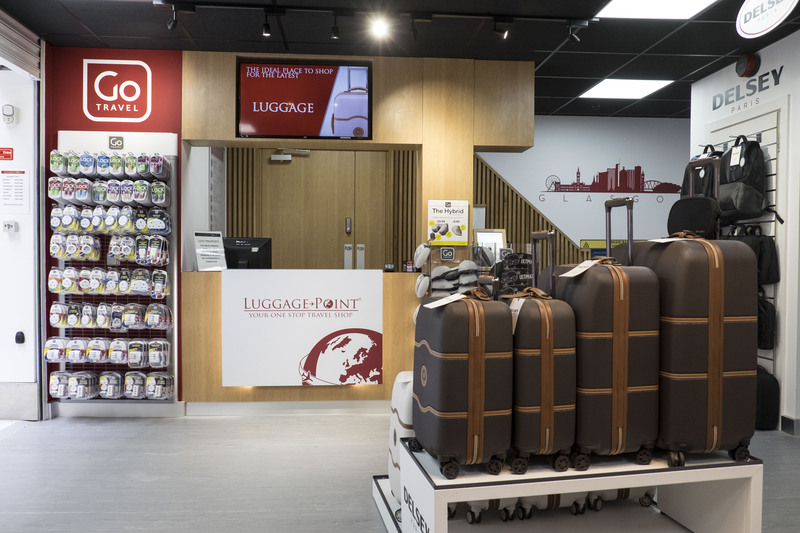 From Baggage Wrapping to Lost Property, Shipping or Dry Cleaning, whichever service you require, Luggage-Point are here to assist you.